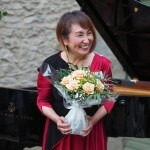 Apart from conducting, Zhang Liang also performed often as a pianist. He accompanied Peter Lukas Graf, the master Swiss flutist and one of three masters of the world, and also played in a number of chamber music concerts. 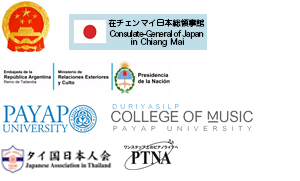 He performed many times with soloists from a number of countries and regions, includingGermany,Austria,France,Mexico,Spain,Japan,Korea, Hong Kong, andTaiwan. In the most recent few years, he released a number of albums with outstanding musicians fromChina. 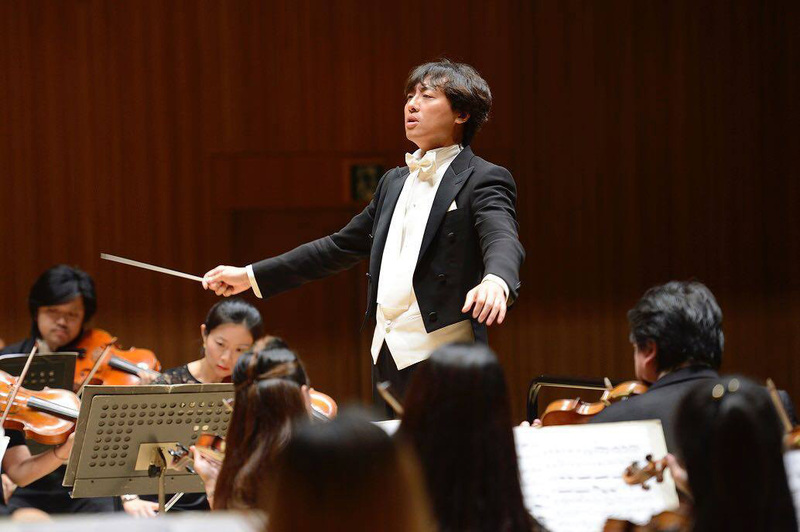 The orchestras that Liang Zhang has conducted include the Vienna Ambassade Orchestra, Vienna Webern Orchestra, Macao Orchestra, Shanghai Symphony Orchestra, Shanghai Philharmonic Orchestra, Guangzhou Orchestra, Beijing Central Opera House Orchestra, and the Shanghai Opera House Orchestra. 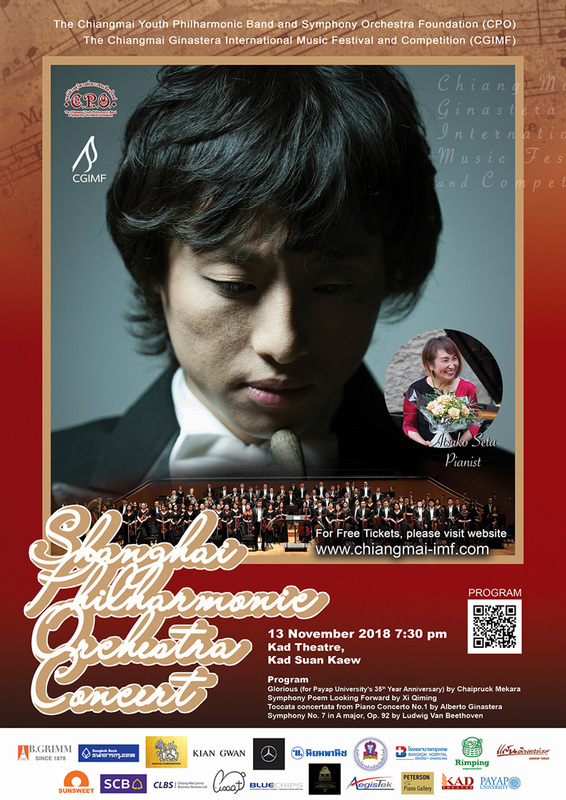 He has also performed with famous foreign musicians, such as Perter Lukas Graf, Ryu Goto, Sumi Jo, Wolfgang Schulz, Lynn Harrell, Jerome Rose, Tigran Alikhanov, Jian Wang, Yang Shen, Chang Yong Liao, Ying Huang, Song Wei, and Si Heng Song. 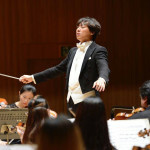 Liang Zhang’s conducting and music are perfect and delicate, pure in mood, and precise in technique. 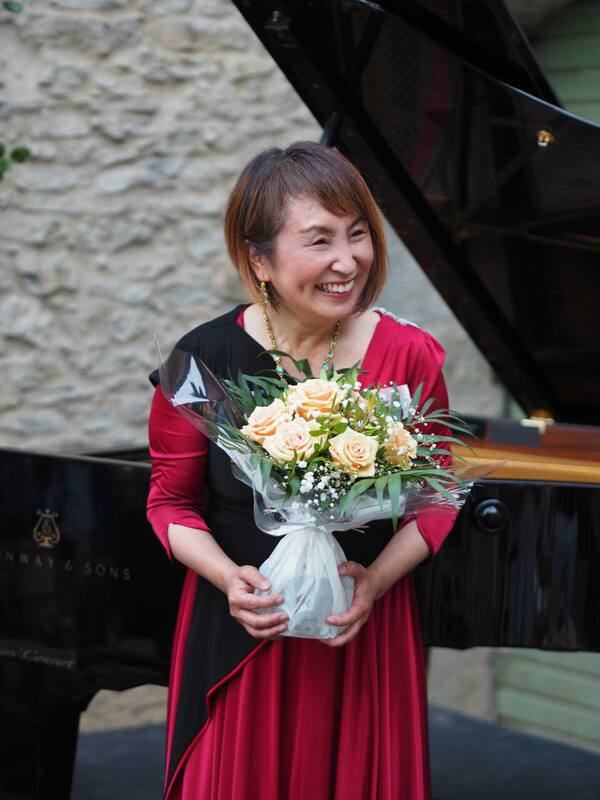 His interpretations of German and Austrian musical pieces are praiseworthy as pieces from post-romantic composers. He is currently the deputy director and conductor of the Shanghai Philharmonic Orchestra.He is also the adjunct professor for the Department of Conducting at the Shanghai Conservatory of Music and the East China University of Political Science and Law in Shanghai, Director of the Professional Choir Committee of the Shanghai Association of Musicians, and is in charge of individual lessons on culture in Yangpu, Shanghai.